Since the near-collapse of the global financial system in 2008, capitalism has plunged deeper and deeper into crisis. Governments have pursued austerity policies, destroying the social and economic gains made by working people over many decades. The early political response to the crisis emerged as a popular fight back, against austerity and establishment corruption, in the streets and squares, workplaces, social and political institutions. But while left and progressive forces have had some passing victories and brief moments in the ascendancy, right-wing forces have frequently emerged stronger from the crisis. We are now facing a surge to the right in world politics. But that rise is being fought and it must defeated. 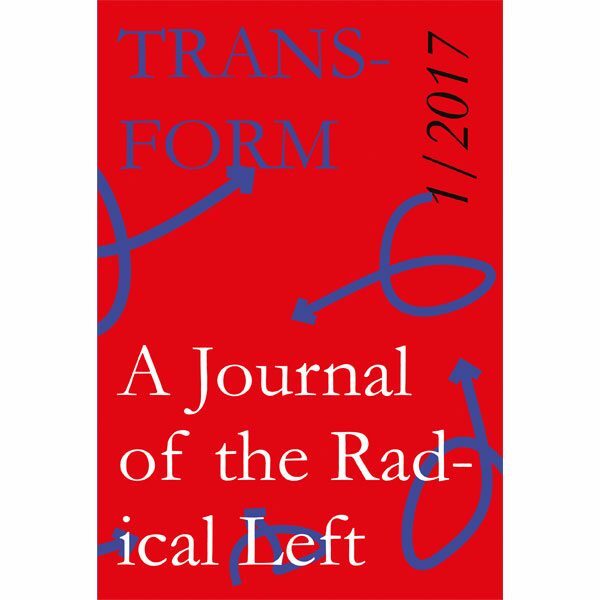 This new journal of the radical left seeks to help provide a theoretical basis to advance the left in this new political context. We invite all those who share our perspective to get involved.